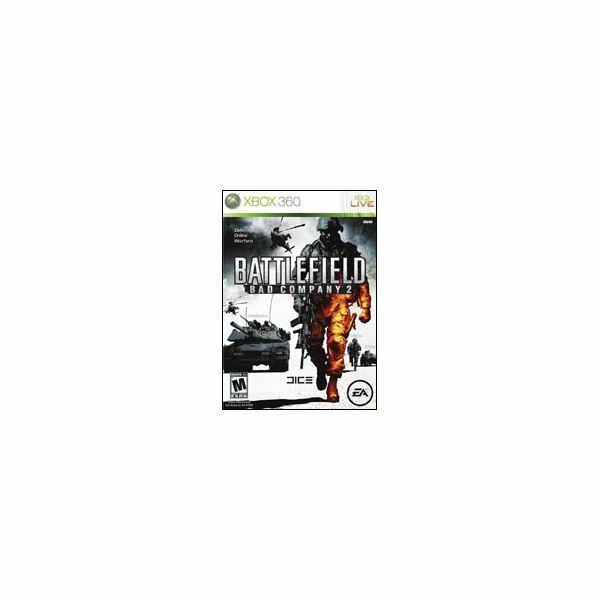 Battlefield: Bad Company 2 ranks among the greatest multiplayer games ever released for home consoles. 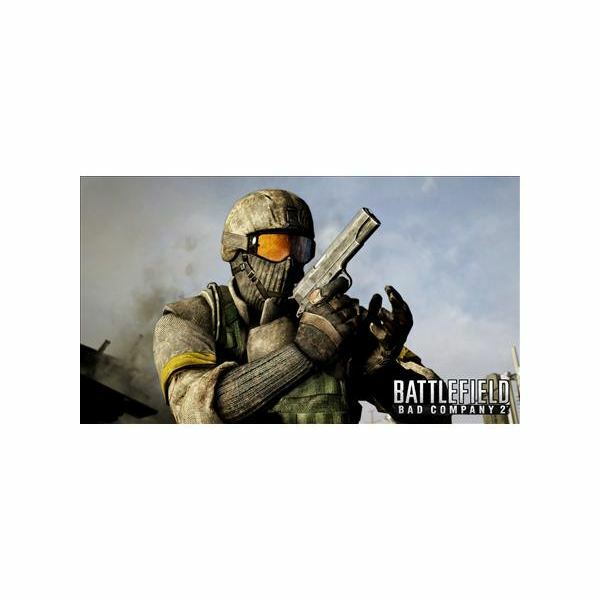 Continuing the popular Battlefield series and predecessor to Battlefield 3, Bad Company 2 asks players to work together to accomplish objectives in ways few previous games had ever done. With a more-realistic take on the modern military shooter, Bad Company 2 is true multiplayer masterpiece. The single-player campaign is excellent, as well, but not where most people spend so much of their time with this game. Here at Bright Hub, we’ve amassed quite a library of content covering the game. This Ultimate Bad Company 2 Guide brings all those articles together in one convenient place. Check out all of our Bad Company 2 Guides. Before you dive right in and purchase any game or piece of DLC, it is wise to check out what the critics are saying about it beforehand. For Bad Company 2, we have a review of the game itself, as well as one covering the Onslaught expansion pack. Like most modern games, there are a wealth of PS3 Trophies and Xbox 360 Achievements to be earned in the game. Check out our complete guides for more on how to earn all the in-game awards. Of course, the in-game experience isn’t all that Bad Company 2 has to offer. We also have several guides covering the games external features. For you stats junkies, we have a complete guide to checking your Bad Company 2 stats online. If you’re curious about those numbers that appear next to other players’ name and rank in the game, check out our guide to veteran rewards. Also, if you’re addicted to the game and want to customize your home screen with a bit of Battlefield flair, check out our guide to Bad Company 2 wallpapers. 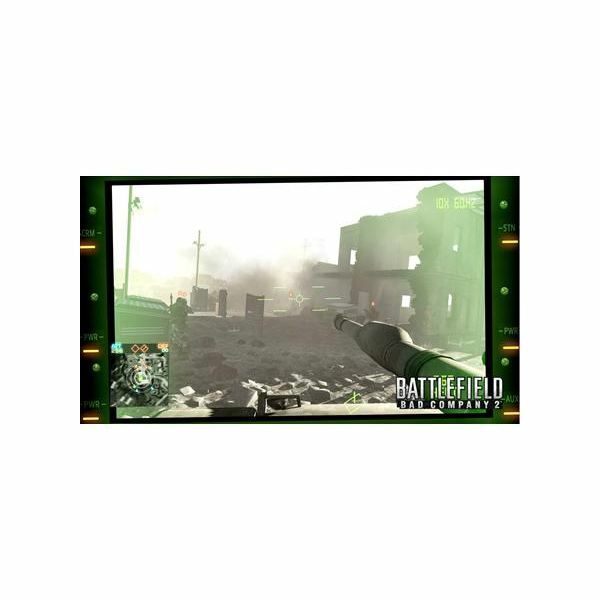 Modern Battlefield games feature a robust experience and unlockables system, featuring a myriad of rewards that can be earned through in-game progress. If you’re curious about what exactly can be unlocked in the game, have a look at our selection of guides covering Bad Company 2 unlockables. A medic or a sniper is only as good as his equipment, and our complete guide to medic and recon kit unlockables covers all your options and shows you just how quickly you’ll be unlocking them. The soldier’s job is to inflict as much damage as possible, while the engineer is tasked with repairing as much damage as possible. Each uses specific tools to accomplish their job, and our guide to assault and engineer kit unlockables covers them all. There are also weapons and vehicles that are available to every class, and they have their own specific set of unlockables, as well. As you unlock specific items in each kit, you’ll also be increasing your overall rank. Our complete listing of ranks and unlockables allows you to see exactly what you’ll be unlocking with each rank, and how much experience you’ll need to get there. Now that you’re familiar with your weapon and vehicle options, it’s time to discuss specific tactics. We have a series of guides covering recommended tactics for each kit. Engineers are vehicular experts who repair and destroy structures, vehicles, and enemy players with a variety of explosive options. Full guide to Engineer tactics. Assault kit soldiers are the front line of any successful engagement, wielding assault rifles and grenade launchers. Full guide to Assault tactics. Medics patch up wounded soldiers on the battlefield and provide support fire with their light machine guns. Medics can also revive soldiers who have have fallen in battle, provided they can get to them fast enough. Full guide to Medic tactics. Recon soldiers deliver death from afar, both by spotting enemy troops with their sniper scopes and motion mines, and by directing bullets into their brains from across the map, courtesy of their sniper rifles. Full guide to Recon tactics. All the weaponry in the world is no match for well-conceived tactics, and our guide to squad tactics in Bad Company 2 will ensure you’re as coordinated as possible. Interested in planning your character’s progression through the ranks beforehand? Our class planner for the game will help you decide what to unlock and equip as you level up. Unlike some other popular military shooters, fighting on foot is only half the equation in Battlefield. Our guide to vehicles will help you become acquainted with some of the hardware you’ll find yourself piloting in the multiplayer arena. Our general guide to multiplayer in Bad Company 2 will help allow you to become familiar with some of the tactics and game modes you’ll encounter in the online game. Tired of your current weapon choices? Want to level up as quickly as possible so you can unlock some new hardware? Our guide to gaining experience points as quickly as possible in the game will help you reach the highest ranks must faster. 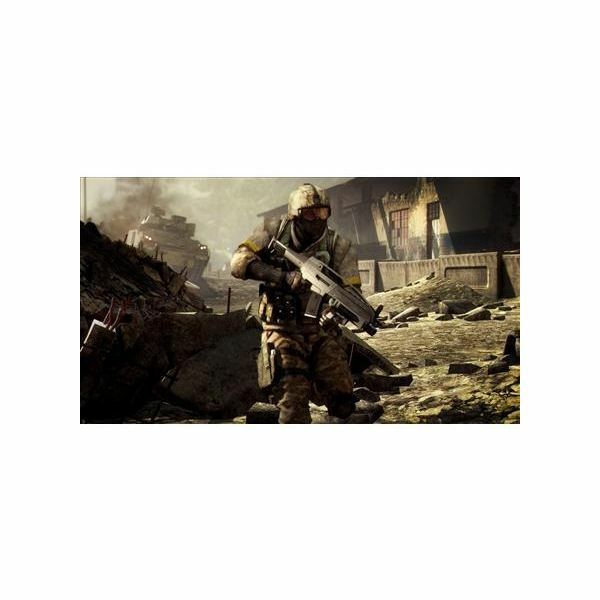 Now that you’ve discovered the wealth of Battlefield: Bad Company 2 information available here at Bright Hub, you’re fully equipped to go forth and wreak havoc in the multiplayer arena. Good luck, solider.